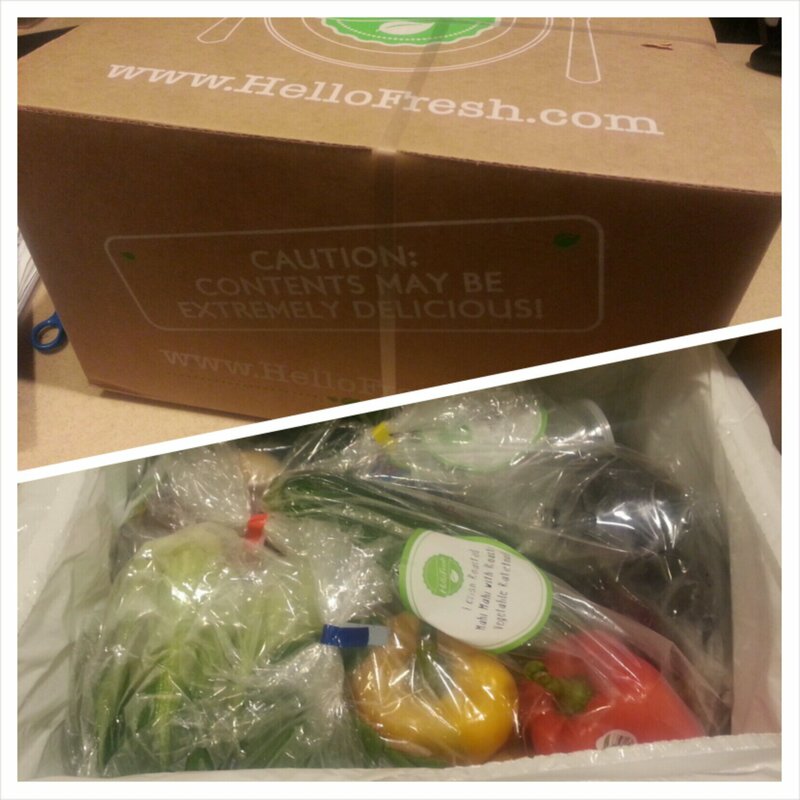 Hello Fresh – super easy recipes shipped to your front door. This week im obsessed with HelloFresh, they put all the ingredients for 3 meals in one box and ship it to you weekly, and you prep and cook up 3 delicious meals a week. Nothing is precooked for you and theres no waste. If an item calls for soy sauce, they include just the amount you need. Awesome. I’m cooking up stuff I’ve never thought I would. Bok Choy? Ya I’ve done that. Ratatouille – you know it! It sort of forces you to try new things in the kitchen. Hello Fresh about $69/week. $20 off if you want a referral. Let me know!